Artificial intelligence is trying to take over the ship. You can stop it! A disappointing adventure from a normally fantastic production. The puzzles in Tomb are arcade-style, time-based, and involve action from the whole team. Another Tomb? Check it out and see what’s inside this one! Wow! 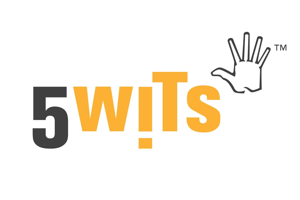 5-Wits does it again with another great addition. This time you’re an international agent saving humanity!